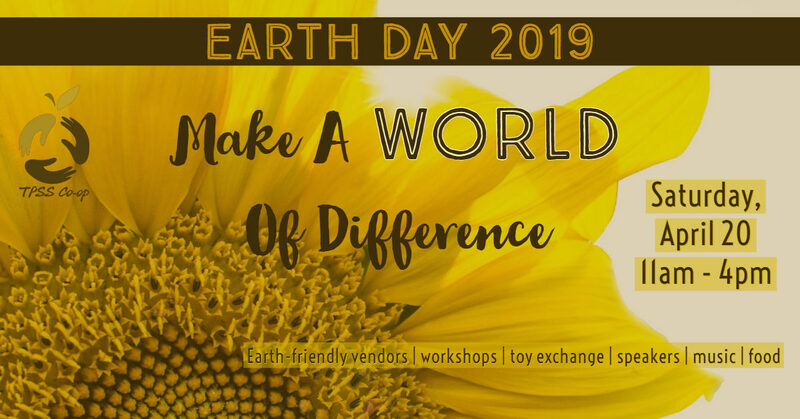 Join us as we celebrate our planet and learn how to do our part of take care of it. Green vendors, local food, community groups, speakers, music, workshops, and a toy exchange – it’s going to be a great day! See the full line up.